Four new videos are up on BabyCenter.com, showcasing baby games for ages 0-12months. 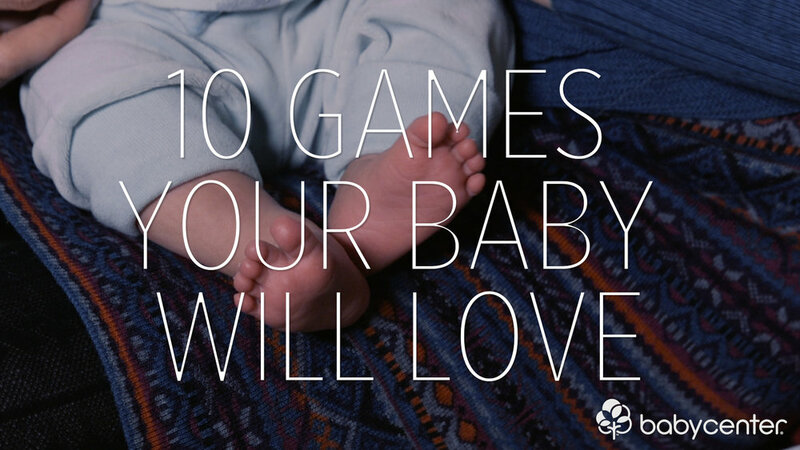 Each video helps inspire parents to play age-appropriate games with their babies. I produced, directed and edited these super fun films, featuring a great group of adorable babies. I had a great time working with these cuties. Beautiful camerawork by Laura VanZee Taylor.